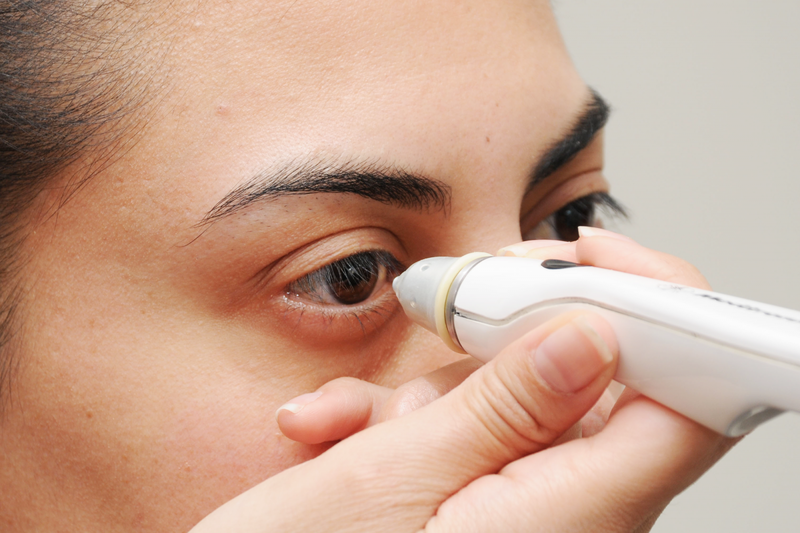 Glaucoma is usually caused by abnormally high pressure inside the eye. Over time, the increased pressure can damage the optic nerve tissue, which may lead to loss of vision or even blindness. If it’s diagnosed early, you may be able to prevent additional vision loss. The most commonly found type of glaucoma is primary open-angle glaucoma. It exhibits no signs or symptoms apart from gradual vision loss. For this reason, it’s important that you undergo yearly, comprehensive, eye tests so your ophthalmologist, or eye specialist, can monitor any changes in your vision. Ageing: Usually, people over the age of 60 are thought to be at an increased risk of glaucom. Eye problems: Chronic eye inflammation and thin corneas can cause increased pressure in the eyes. Physical injury or trauma to the eye, such as being hit in the eye, can also cause the eye pressure to increase. Family history: Some types of glaucoma may run in the family. If your ancestors had open-angle glaucoma, there is an increased possibility of you developing the condition. Medical history: People with diabetes and those with high blood pressure and heart disease have an increased risk of developing glaucoma. Use of certain medicines: Using corticosteroids for extended periods may increase your risk of developing secondary glaucoma. The goal of glaucoma treatment is to reduce intraocular pressure or IOP to stop any additional eyesight loss. Normally, your eye specialist will begin treatment with prescription eye drops. If these don’t work or more advanced treatments are needed, your doctor may suggest treatments like medications and surgery. The health condition glaucoma can’t be prevented, but it’s still important to diagnose it early so one can begin treatment that will help prevent it from getting worse. The best way to diagnose any type of glaucoma early is to have an annual preventive appointment with an ophthalmologist. Regular eye-screenings performed during these routine eye checks may be able to detect damage from glaucoma before it advances and begins causing vision loss. Remember, being aware and proactive are the first steps in the battle against glaucoma! The department of ophthalmology at Regency Healthcare is dedicated to treating glaucoma and other eye conditions with the latest and most effective treatments.